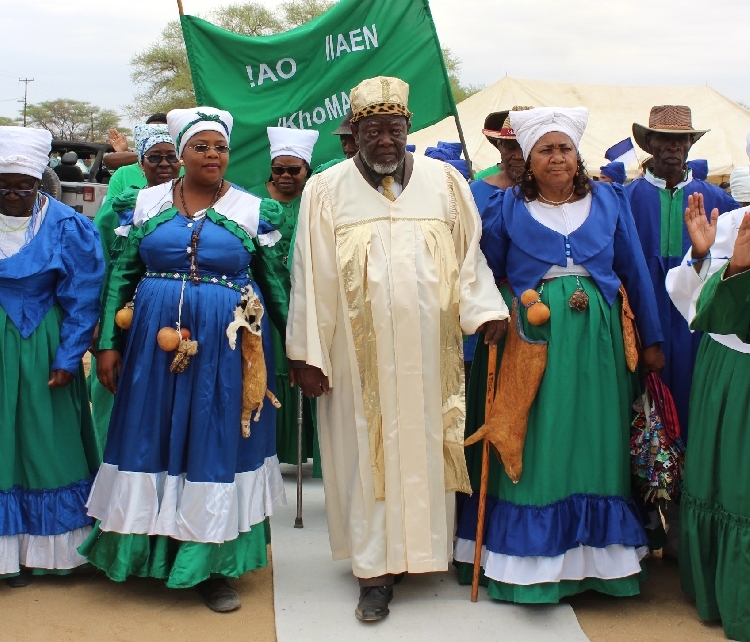 film presents highlights from the 2016 Damara King's Festival, an annual event taking place in the village of Okombahe in west Namibia. Now in its 37th year, Damara/≠Nūkhoen people gather at the festival to sing, dance, eat, and receive counsel from their king, Justus |Uruhe ||Garoëb. 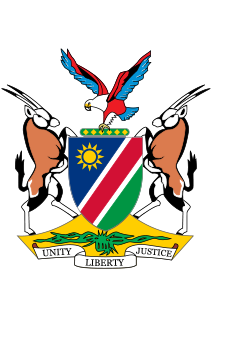 Lineages from all over the country arrive dressed in the emblematic blue, green and white of the Damara nation. Women wear long Victorian dresses that mimic the attire of influential colonial missionaries. Men are adorned in matching T-shirts and remnants of colonial and WWI military paraphernalia. Others remember their pre-colonial pasts by wearing costumes made of skins of the wild animals. In 2016 the festival took place at the end of an intense three-year drought. Calling for rain formed a major focus of the festival which, in a potent moment of relief and gratitude, was blessed by the first showers of the season. This film offers an intimate portrait of one community’s diverse celebration of itself. This video forms part of the Future Pasts research project (futurepasts.net), funded through the UK's Arts and Humanities Research Council Care for the Future research theme (careforthefuture.exeter.ac.uk/), Bath Spa University (bathspa.ac.uk/) (grant ref. AH/K005871/2), and SOAS University of London.